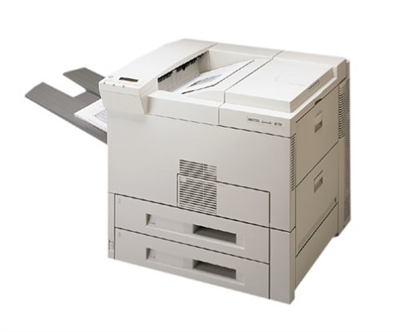 The HP LaserJet 8100dn is the high-volume, versatile printer with unsurpassed performance, reliability, and value. With a low cost of ownership for medium to large printing environments this printer would be an excellent investment for your busy workgroup or office. Reaching print speeds of up to 32ppm with 1200 dpi resolution, the amazingly fast 8100 printer delivers quality and dependability.